It’s best to bring your child in for their appointment at a time that they won’t be grumpy. Please do not bring them into our office during their naptime or even after their nap time if they tend to be cranky when they wake up. For older children, it’s best to not bring them in right after camp or school. Oftentimes, they don’t have the energy to deal with an appointment. If you need to visit the dentist as well, schedule your appointment before your child’s. That way, they can watch you during your appointment and know that the process is not as scary as it may seem. If you can do it, they can do it. A hungry child is not a happy child, which is why we ask that you feed them prior to the appointment. 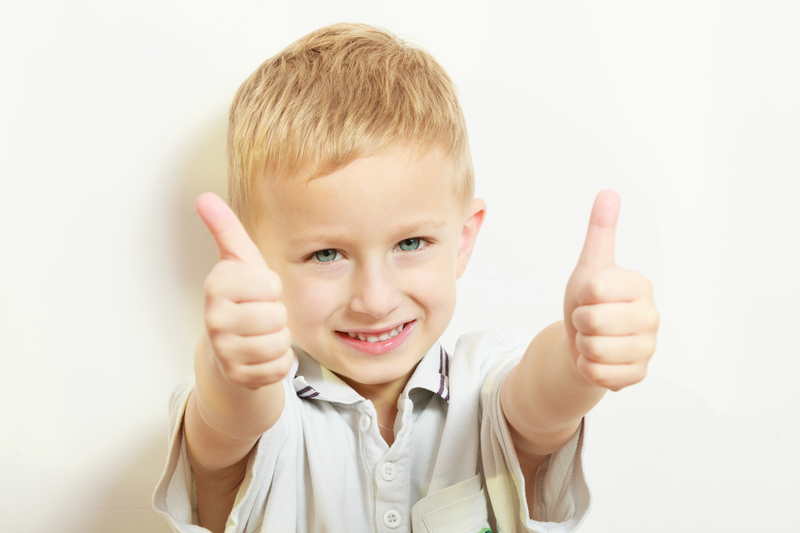 If your child comes into the office with a full stomach, they will feel more comfortable in the dental chair. Also, if your child tends to gag during their treatment, please feed them lightly on the off chance that they throw up. If you feel anxious at the dental office, your child will most likely feel it as well, so it’s best to leave your anxiety at the door. We also ask that you keep your cool if your child does not cooperate. If you fight with your child, it will only make matters worse. If you would like additional tips on how to achieve a successful dental appointment in Highlands Ranch please feel free to call (303) 346-4495 during our office hours and talk to your dentist or a member of our friendly and helpful dental team. We are happy to help you!